Well, who doesn’t like to have a bite every now and then where we can grab our favorite food that our health-conscious mind don’t fathom. Although, going to a restaurant for that isn’t exactly the case. You might be thinking of getting a delivery. Although, now I am going to talk about another anomaly what if you are confused. If you are dealing with exactly the same situation then I will recommend a thali. Well, a thali has all the best things for your palette and fills your tummy well. And if you are thinking of a nice place to order a thali then the website is one service that will fill you in just right. 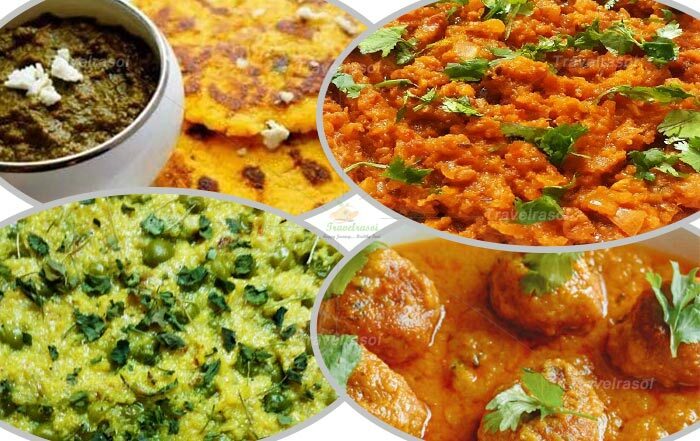 Innerchef has a great range of thalis that you can order sitting at your home. Therefore, we have mentioned some really great thalis that you can order. Also, you can use great innerchef coupons to save some money on your order. Therefore, let’s check out the 10 grand thalis that you can order from this app. This one may not be great but the exquisite taste of the Shahi Paneer and Dal Makhni is just the right blend to make your evening. Shahi paneer is one Indian delicacy that is surely one to be witnessed at least once in your life. It is made of a creamy gravy in which you get cottage cheese or Paneer as you call it. Another very famous dish, Dal Makhni is a great delicacy made out of Black Lentil, Kidney Beans, Butter, and Cream. The Dal Makhani and Shahi Paneer both taste well with a range of Indian bread. With this thali, you will be getting two parathas and Jeera Rice to make you feel as great as possible. The price of the thali is Rs.229 from the place. Chhola is a dish never denied by a Punjabi well it may have been but you got the point. It is one delicacy that a lot of people like to eat in Northern India including me and I am not even Punjabi. The dish tastes great with rice, Bhature, and Paranthas. And you are getting two out of the three. The thali comes with two paranthas and rice so you can enjoy the blend. Also, with this thali, you are getting Veg Jalfrezi which is another great delicacy. Veg Jalfrezi is made of shallots aka Onions blended with tomato puree and a whole of Indian spices. I bet you’ll be watering your mouth for the dish after your very first bite. The thali can be bought at a great price of Rs.149. Are you in love with Dosa then this is offered to you with a twist. Usually, the Dosa’s are made out of rice and black gram flour. Although, this one is made of Ragi. The good thing about Ragi is that it is gluten free and is a staple food in India. This masala Dosa will be great if you like to eat gluten-free and is a perfect blend of taste. Inside this Dosa, you will be getting aloo masala. Along the thali gets you Sambhar, Tomato Chutney, and Coconut Chutney. The thali is offered to you at a great price of Rs.169. Have you ever tried Beetroot Rotis? If no then here is your chance to try them out. With this thali, you are getting two beetroot rotis along with yogurt. Although, be ready for the surprise as you are getting Palak Chicken with the thali. The thali is being presented to you at a great price of Rs.249. Both of these are great dishes and a great blend of taste that one must try at least once. 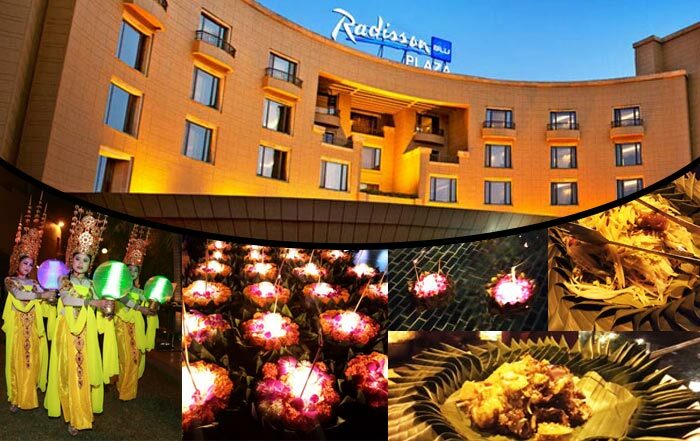 If you are in for some South Indian extravaganza then this is surely the thali for you. This one gets you the delight of Uthappam. Uthappam is basically a pancake made out of the same batter as dosa. Although, this pancake is not sweet instead it has vegetables for you. 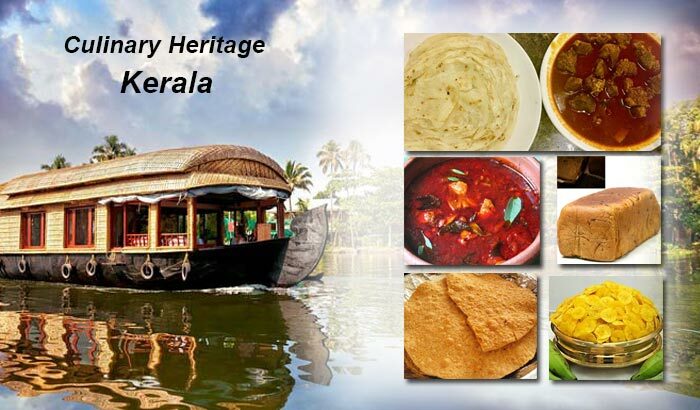 You are getting a pair of Uthappam with two idlis, 2 crispy Vadas, sambar, coconut, and Tomato Onion Chutney for a price of Rs.189. Dal Makhani is also offered in the combo in this thali along with Kadhai Chicken. Kadhai Chicken is another Indian Non-Veg delicacy. The dish is quite common and is eaten by many Indian non-veg lovers. Also known as Gosht Chicken, it is commonly eaten in North India and Pakistan. Although, here we use capsicum with it. The thali is offered with two paranthas and Jeera Rice at a price of Rs.249. A lot many people may have tried Egg Bhurji but Paneer Bhurji is the made for the vegetarians. It has everything that one might like and love. Also, if you are paneer lover then you might like it. Paneer bhurji tastes really well the lot Indian bread like Naan, Chapati, Parantha, and Poori. This one also has Dal Makhani packaged with the thali and you get the standard two parantha and Jeera Rice. The price of the thali is Rs.229. Be ready to get some love from Kochi. This thali comes with Kochi Chicken Fry which is made out of great spices from the tropical continent. The dish is also known as KothuKozhi. It is a really nice dry dish which is served with Sambhar in the Thali. You also get two flaky paranthas, and coconut rice. This thali comes for a price of Rs.275. Well, you are a part of North India then these are the two most commonly eaten delicacies. The Butter chicken is a non-veg prepared with lots of love and butter. The chicken used in the dish is first marinated with spices mixed into Yogurt. This chicken is then kept in the Tandoor and cooked. This Tandoori chicken is then cooked with fine gravy and presented to you. The dish tastes great with Parantha. Dal Tadka is very common in many homes in India. The Thali is offered to you at a price of Rs. 249. Do you like kidney beans because Rajma Chawal is my personal favorite? Kadhai Paneer is another veg delicacy that you may have tried at least once. Although, if not then you are probably living inside a cave. Kadhai Paneer is cooked with fine gravy and lots of onion. The kidney bean is cooked in a gravy made which has its essential taste coming from the ginger-garlic paste. The thali offers the standard two paranthas and Jeera Rice for a price of Rs. 219. 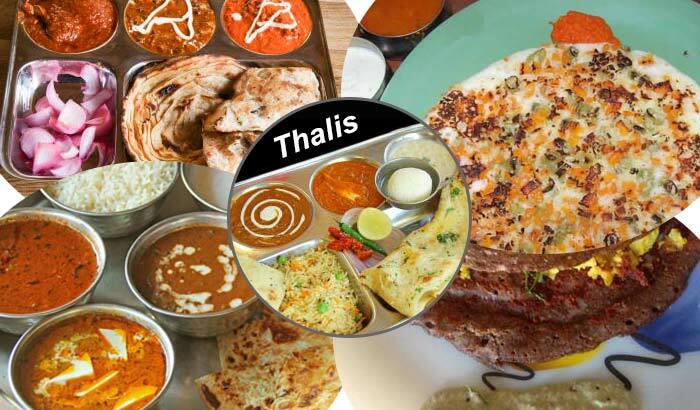 Share the post "10 grand thalis you need to try at least once in your life"